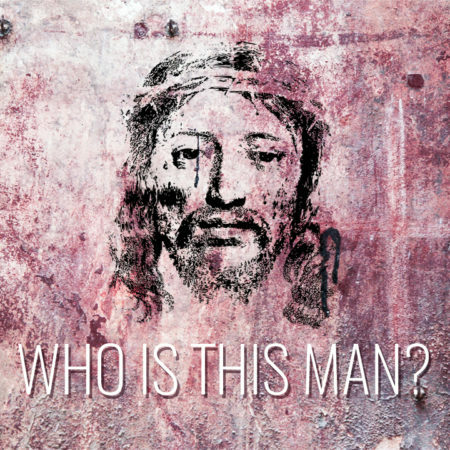 In our upcoming series, we’ll be taking a closer look at the person and work of Jesus, by echoing the question about him, “Who is this man?”To start things off, we’ll explore some of the ways we already see Jesus, the familiar patterns we have in place, and then we’ll look at some of the ways that we can build off that base. As an intro to our exploration of Jesus in the weeks to come, this week we’ll talk briefly about Jesus’ claim to be God. When talking about Jesus, the broader the net you throw, the more likely you are to hear someone say that Jesus was just a very good man. While it’s true that Jesus was a very good man, it’s also true to say that Jesus blatantly, and in many places throughout scripture, claimed to be God. Claiming to be God puts you in a bit of a tricky position, because it takes you right out of the “good guy” category, and either places you in the “God” category, or the “liar” category. In fact, Jesus can be a lot of things to a lot of people, but one thing he cannot be is a “good guy” who just happened to not be the son of God after all. This Sunday we’re going to talk about Jesus’ claims to divinity as found in John 14:6, as well as get some practice identifying the ways we are used to categorizing Jesus. 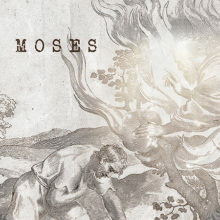 Are you more familiar with him as the man on the cross? As the ruling and reigning King? As the wise teacher?